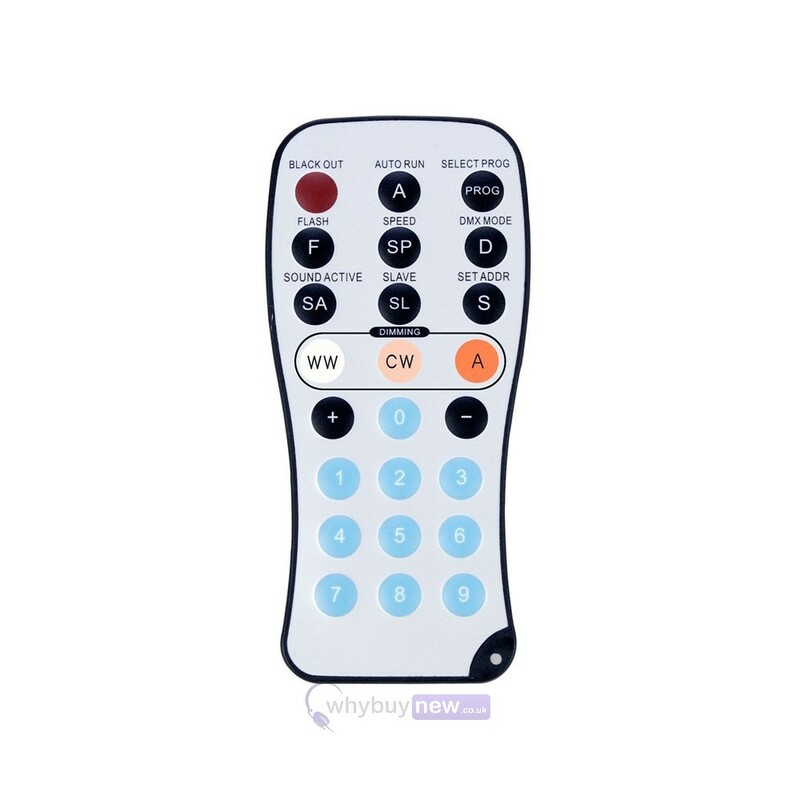 This handy and easy to use ADJ LED RC3 Remote Control is for CW/WW/A Pars or Bars. It is compatible with the Flat PAR TW5 and Flat PAR TW12. 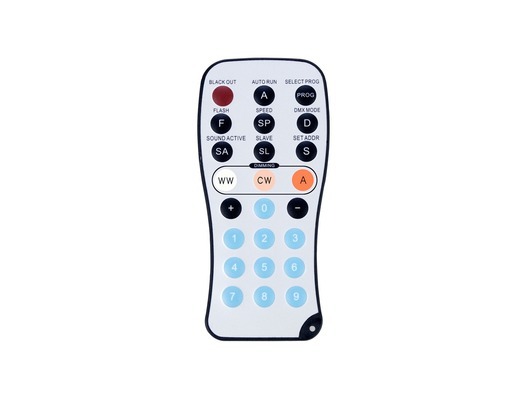 Buy this ADJ LED RC3 Remote Control with confidence with 100% satisfaction guaranteed or your money back!